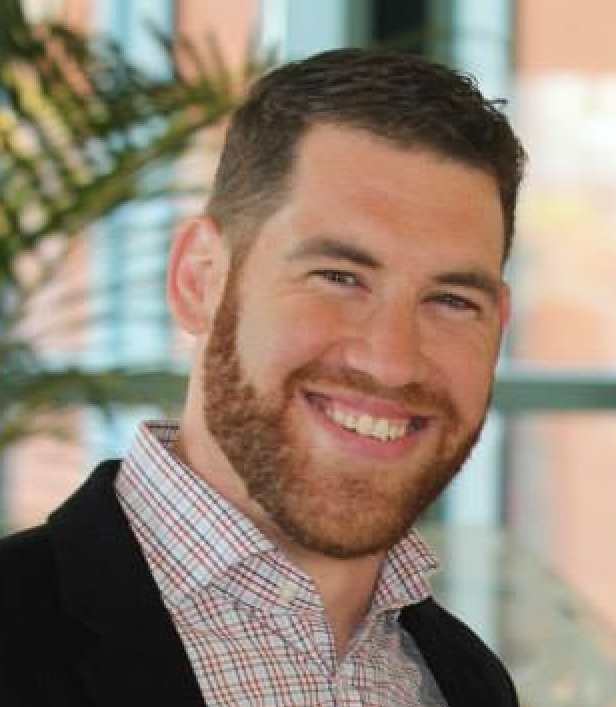 Adam Schultz is the board President and head of the Membership committee. He has 3 children ages 6, 9 and 12 and has been a practicing meditator for 5 years. Adam has been an entrepreneur and active member of the Downtown Durham community for 11 years. He also sits on the board for Durham's Housing for New Hope, a local nonprofit that serves those experiencing housing crisis. Ashley has happily called Durham home since 2012. She taught in the Evolutionary Anthropology Department at Duke University for 3 years and now develops interdisciplinary courses. She and her husband have a 3-year-old daughter. She enjoys going to the Museum of Life and Science, practicing yoga, quilting, and napping. Brandon lived in Durham, NC from 2006-2007 to attend graduate school and moved back in 2010. He loves riding his bike to work, cooking, running, and being outside. He works with three companies that help engaged couples register for experiences, activities, and local items for their wedding. His two young kids keep he and his wife on their toes. Otherwise you might find them napping in their backyard hammocks. Josh facilitates MFD's service work. He moved to the Triangle from Washington, DC in 2013 and has happily called Durham home ever since. Previously, Josh lived and worked in New York City, where he completed his doctorate in English literature and taught for several years. He currently works as a freelance writer, researcher, and editor. Josh is married and has a 7-year-old daughter. He has practiced meditation for over ten years. In his spare time he likes to bike, hike, read, and play guitar. Sammy is the Director of the Adult Program of MFD. He has lived in Durham since 2004 when he and his wife moved here after finishing up their doctorates in psychology at the University of Georgia. He is clinical psychologist who specializes in treating chronically suicidal and self-injurious patients. He has been teaching mindfulness from a therapeutic perspective for 16 years. He spends his time shuttling his 11 year-old son to soccer or his 8 year-old daughter to ukulele lessons. When he's not doing that, he's working on another interminable wood project around the house or playing guitar.